Florida over the next eight years. In addition, it is estimated that the project has created more than 10,000 jobs since construction began in 2014. Hallandale Beach Florida is located within 5 miles of the train station. The City of Hallandale Beach is a unique south Florida beachfront city, roughly 5.2 square miles and has population of 50,000 residents. Hallandale Beach is located in Broward County, south of Fort Lauderdale and neighboring the City of Aventura (North Miami). 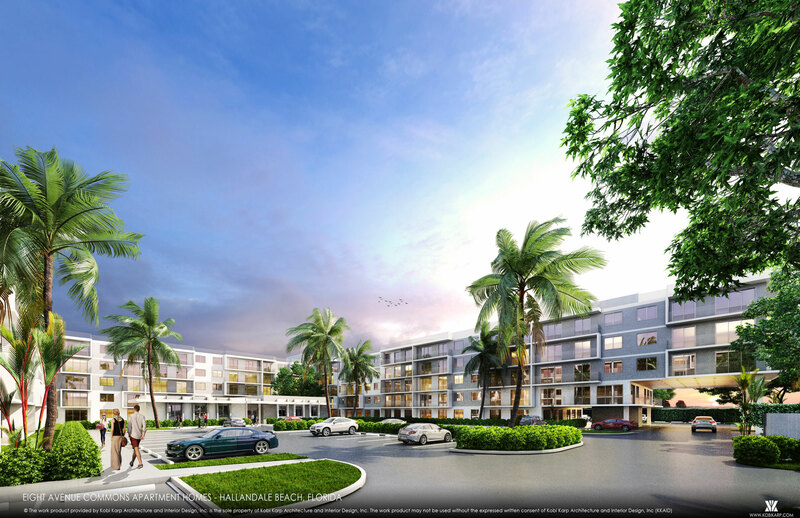 Beyond the beachfront condo community the City of Hallandale Beach most popular attraction is horse racing. Gulf-Stream Park is located on Hallandale Beach Blvd. and is South Florida premier gaming and entertainment center. US-1 and Dixie Highway divides the east and the west neighborhoods of Hallandale Beach. West of Dixie Highway is predominately working class African American population with strong ties to community churches. Florida remains a national leader in population growth. This growth is driven by excellent employment numbers and lagging home process. Florida is the third most populated state, trailing only California and Texas in overall population. The growth rate in Florida over the past 25 years has been more than three times that of the entire nation. As a result, the number of households forming in the state has had a healthy annual growth of 2% over that period of time. The home ownership rate in South Florida has historically remained lower than when compared to the state average, almost 5% lower now. In addition to the price appreciation outpacing wage growth in the region, volatility in the international markets has slowed down the home buying by foreign buyers. (Richard.Donnellan. (2016).Florida Multi Housing Snapshot.ARA Newmark Florida). South Florida’s homes prices rose 7.1% year-over-year, ranking 6th in the country. Job growth in the construction industry has grown over 14% in the last two years, primarily due to the increase in multi housing construction and infrastructure projects. The Fort Lauderdale MSA economy continues to evolve. The area’s jobless rate is 4.2% the second lowest in Florida and at its lowest point since 2007. The Palm Beach MSA is home to two of Florida’s largest 10 public companies, NextEra Energy and Office Depot that together employ more than 60,000 workers and generate 32B in annual revenue. As a result, more than 20% of the workforce is employed in professional services, matching Tampa for the highest share in Florida. A $1.5B passenger train expected to launch in 2017 and will connect South Florida to Orlando with stops in Miami, Fort Lauderdale, and West Palm Beach. Hallandale Beach is a proposed location for the train. The project is expected to create over $6B in positive economic impact for Florida over the next eight years. In addition, it is estimated that the project has created more than 10,000 jobs since construction began in 2014. 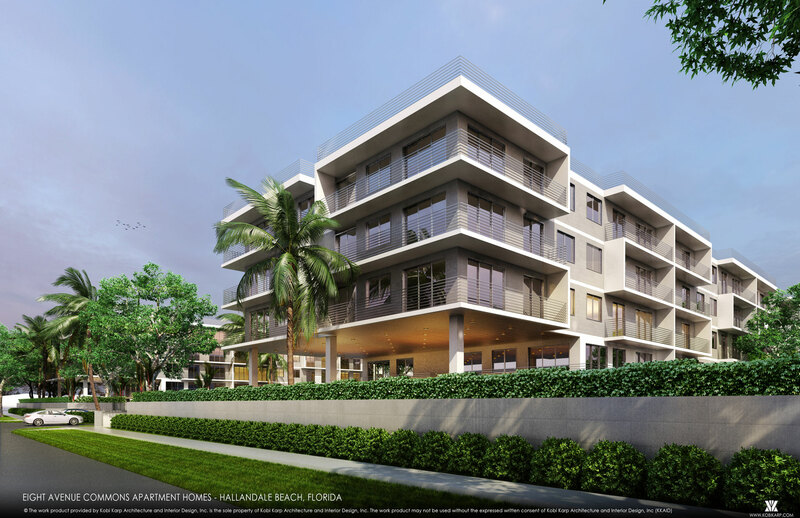 Hallandale Beach Florida is located within 5 miles of the train station. Copyright © 2018 Urban Farmers INC | Site Produced by Tony D.